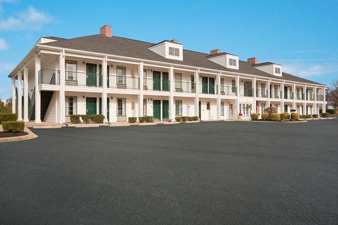 Thanks to the alarm clock radio it's not possible to sleep too late, and of course high speed internet is on hand, so you may get things done more rapidly. 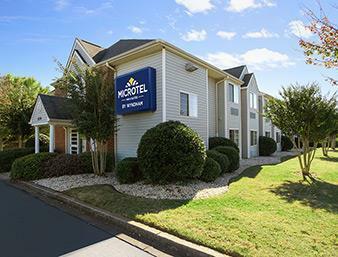 Don’t take chances with your vacation, stay at Microtel Inn. 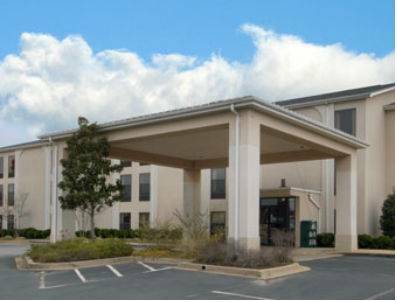 A sturdy steel safe is at your disposal, so you can keep your valuables super safe, and boards for ironing may be used. 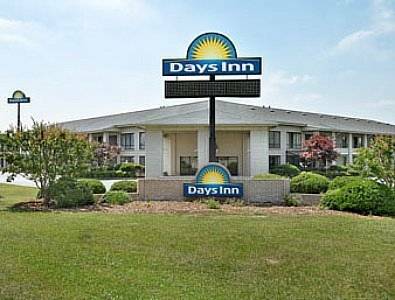 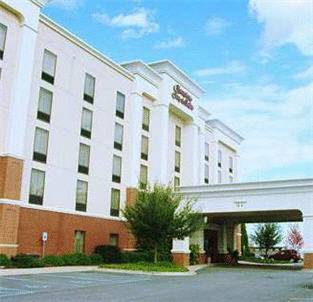 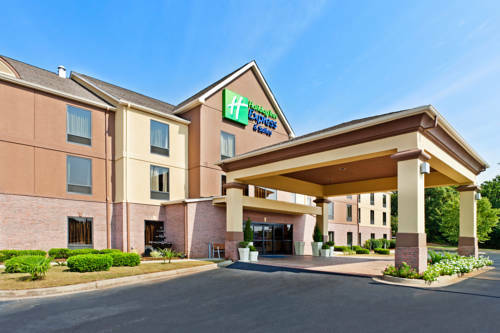 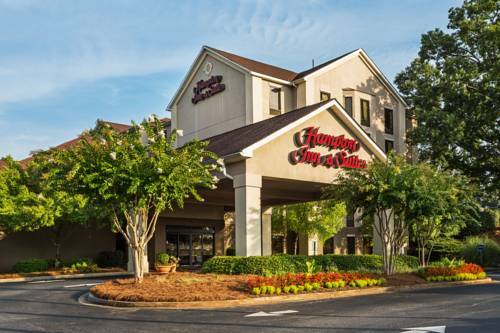 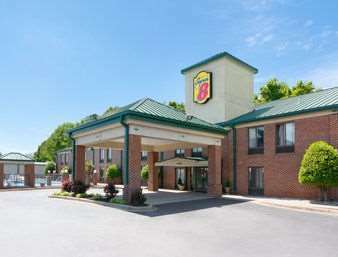 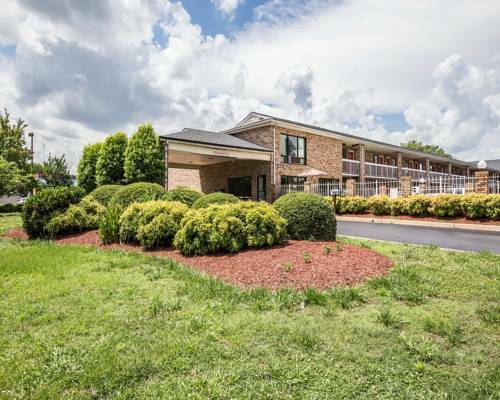 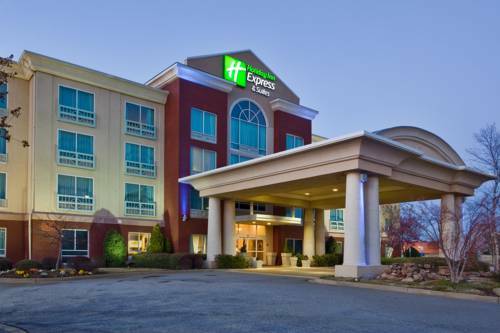 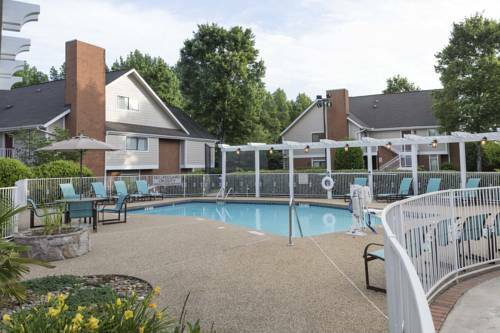 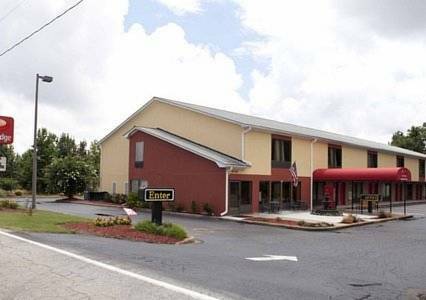 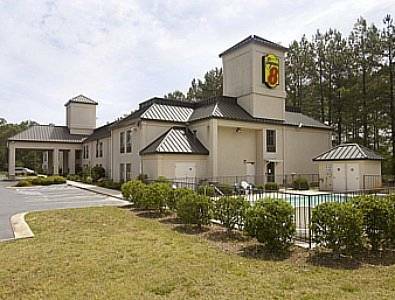 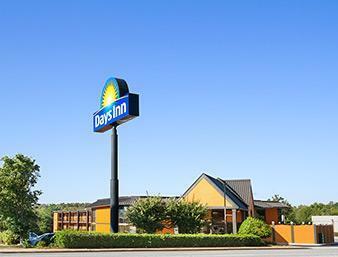 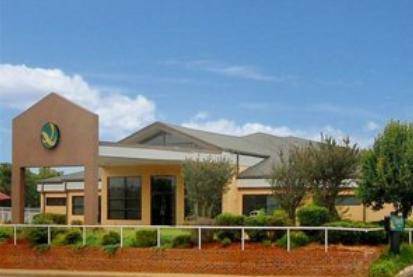 These are some other hotels near Microtel Inn & Suites By Wyndham Duncan/Spartanburg, Duncan.